An overloaded forklift truck or awkward load can pose a huge risk to you, not to mention everybody around you, so it’s important you know exactly what to do to stay safe. Handling live loads can be particularly dangerous at the point when the truck corners the load. It’s at this point when the load tends to swing outwards and the force from the weight can make the forklift topple over. There’s very little room for error when handling live loads or indeed operating forklift trucks full stop. According to figures announced by the Health and Safety Executive (HSE) at the recent National Fork Lift Safety Convention, there are around 1,300 serious forklift accidents a year – 50% more than HGVs. So, what’s the solution? Raising awareness among forklift operators is obviously key, as well as making sure they operate the vehicles appropriately. In the case of live loads, it’s particularly important drivers make sure cornering takes place slowly and steadily. In all instances where forklifts are involved, it’s essential that the latest safety measures and industry best practice guidelines are followed, like those in the HSE’s Approved Code of Practice and associated guidance. The type of equipment you use can also have a big impact too. For instance, fork-mounted jib attachments, just like the one below, can significantly enhance safety because they provide extra reach when either removing or placing goods into an area that isn’t easy (or practical) to do using a forklift alone. 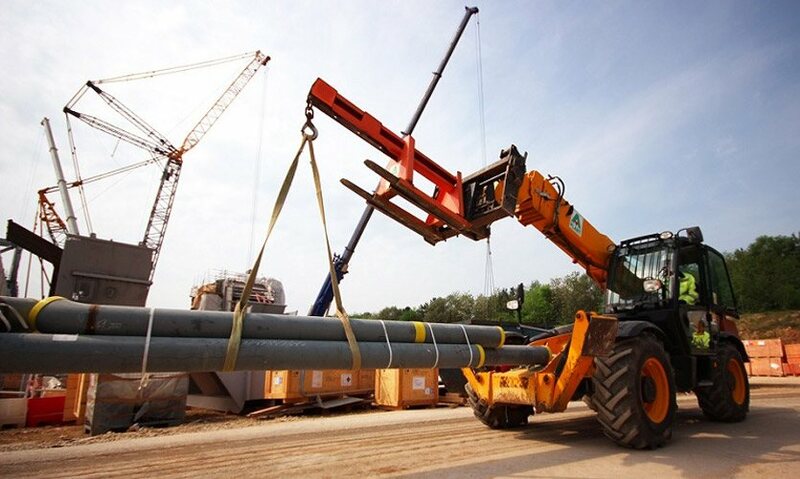 Of course, there’s also the bespoke option too, which is particularly effective for maintaining safety, no matter how abnormal the load or challenging the environment. 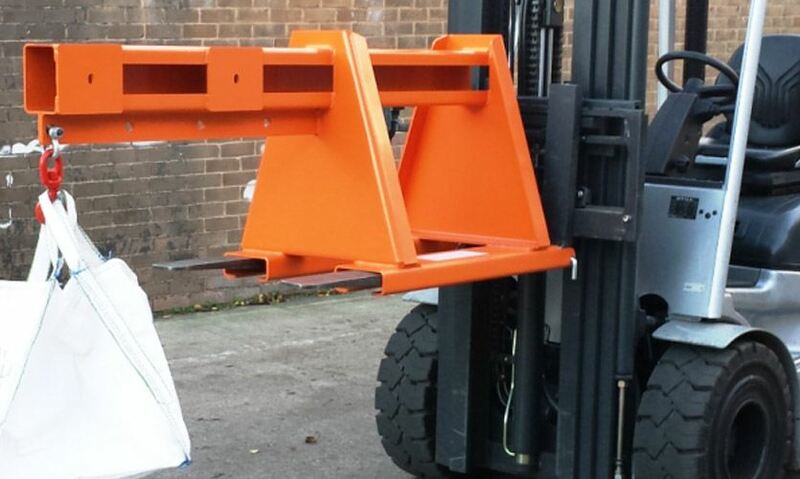 Over the years, we’ve worked with countless customers who’ve asked us to create custom-made jibs so they can convert their forklifts and handle loads efficiently, effectively, and more importantly, safely. Some of our customers come to us with a clear picture in their mind of what they’d like us to develop for them, while others have an initial chat with our specialists to see what type of solution is best for them. Either way, we provide them with peace of mind that when it comes to handling live loads, even particularly heavy and awkward consignments, they’ve got all of their safety bases covered. To find out more about our fork-mounted jib attachment, or our other jib attachments, including roof truss, low profile extending, high lifting, carriage mounted, height adjustable extending, and many other variations, or to discuss your requirements, contact us on 0113 277 1222 or sales@invicta-attachments.co.uk.